Brian Wimbish began his oilfield career in the mid/late 70’s, working in the Gulf of Mexico, South Texas, and Louisiana with most of his tenure revolving around the wellhead service end of the Oil/Gas industry. In 1993, he and his wife, Stephanie, started Antelope Sales & Service, Inc. with an emphasis in wellhead/x-mas assembly and maintenance in the Four Corners Area. 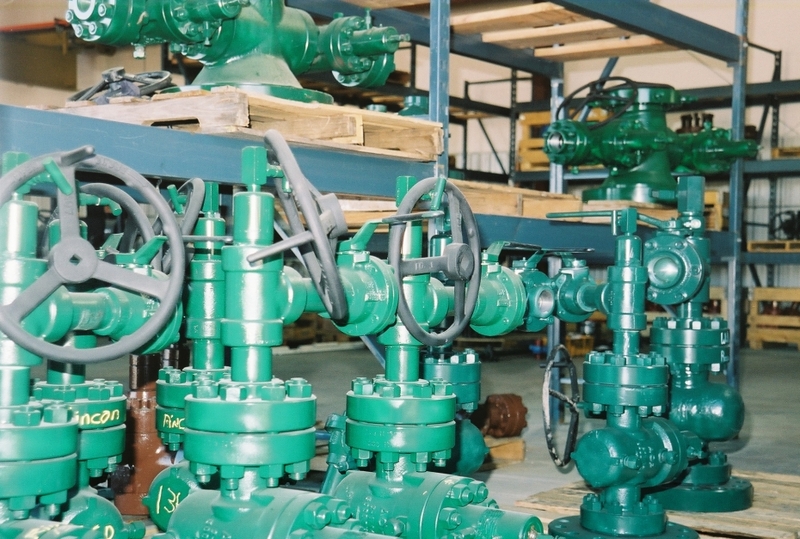 Almost immediately after they opened, they began providing products and services generated around the installation of the over-all wellhead requirements. This eventually lead them to develop their own product line with the help of their employees using the ideas of efficiency, safety, and over-all cost savings attached through product development as a guide. Starting with drilling, going all the way through fracing and eventually completion, combining the equipment into one system with the ability to accompl! ish all of the individual requirements involved from start to finish while still maintaining complete well control within the processes. Some tend to call this ideology as after market services, but to us, it is not an after-market or an after-thought but rather, it is who we at Antelope Sales & Service, Inc. are and what we, as a company, stand on. 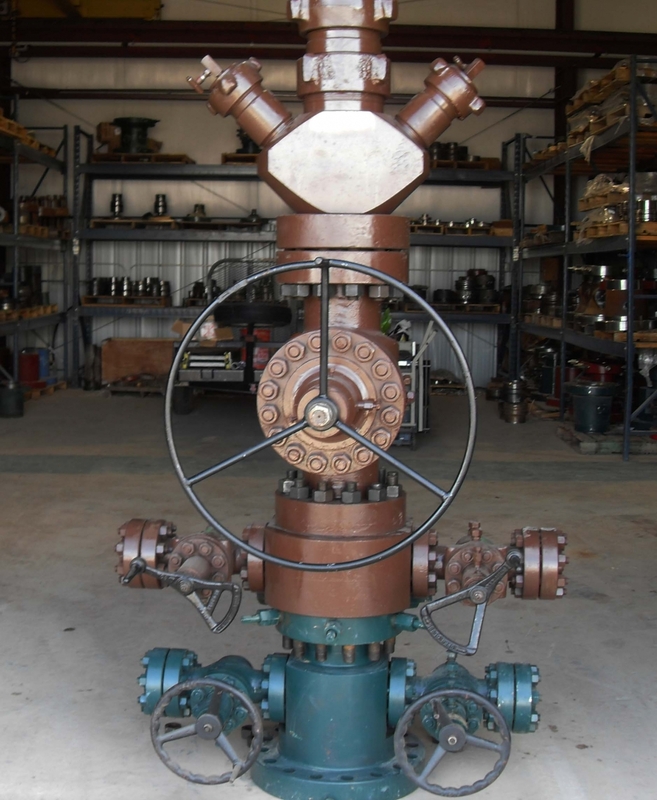 We are equipped with the latest technology for the specific requirements associated with the sales and servicing of wellhead equipment year round. 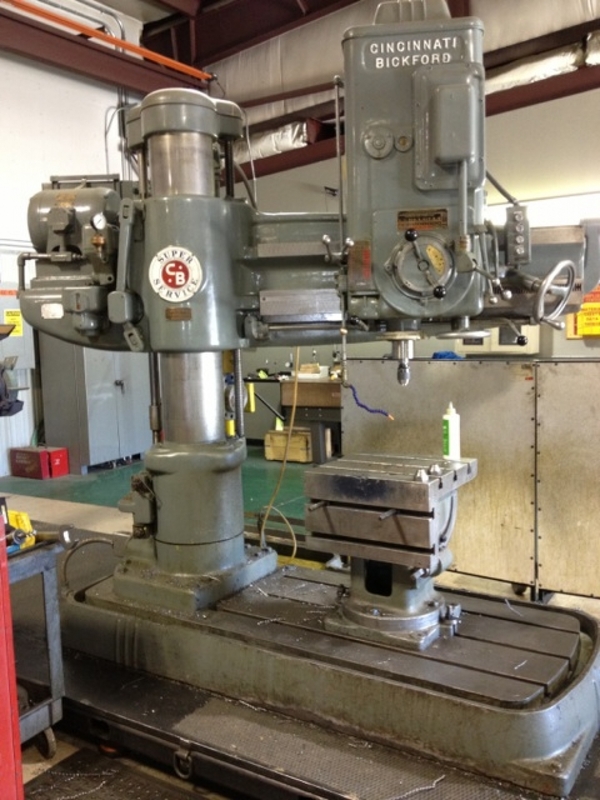 We also have many rental opportunities available, as well as Engineering, Manufacturing, and Machining capabilities.